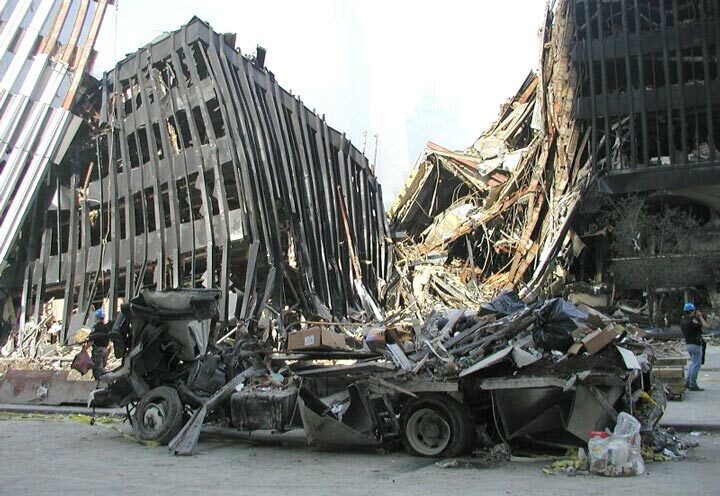 Believers will believe whatever the media tells them they believe, but this story is a disturbing re-enactment of the 911 cover up – just like that con-job, it’s been obvious from the outset that the “missing” 777 story is a huge cover up. It would be a travesty to repeat the 10 year delay by the public in waking up to the fact that 911 was a massive cover up, so hopefully the process can be sped up with this latest scam. 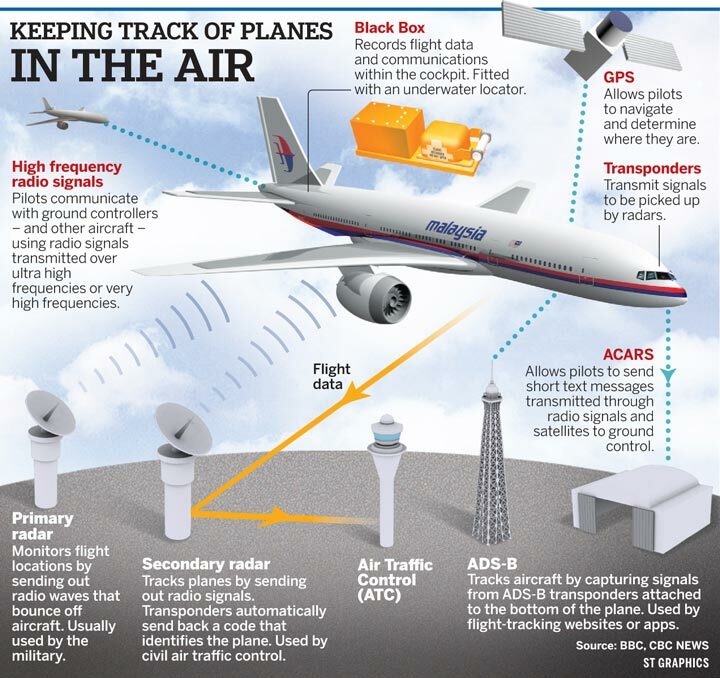 Large planes are tracked on radar by multiple countries. Either this plane didn’t really disappear, and this was covered up, or it was using the latest military radar cloaking technology. If it was actually true that US intelligence didn’t know where the plane went, they have long been greatly overstating their surveillance abilities. 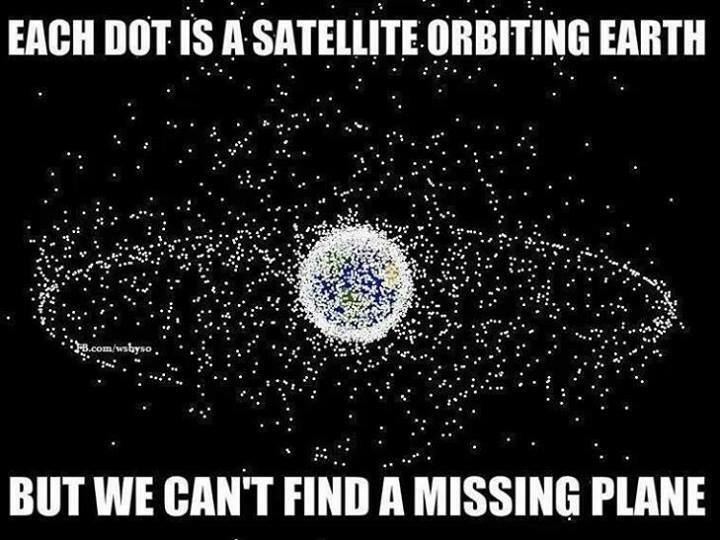 USA, Russia, China and other countries have a global network of satellites and know exactly what happened to Flight 370. America has been showing off its LaWS weapon, arguably to threaten Russia over the confrontations in Crimea and the Ukraine. 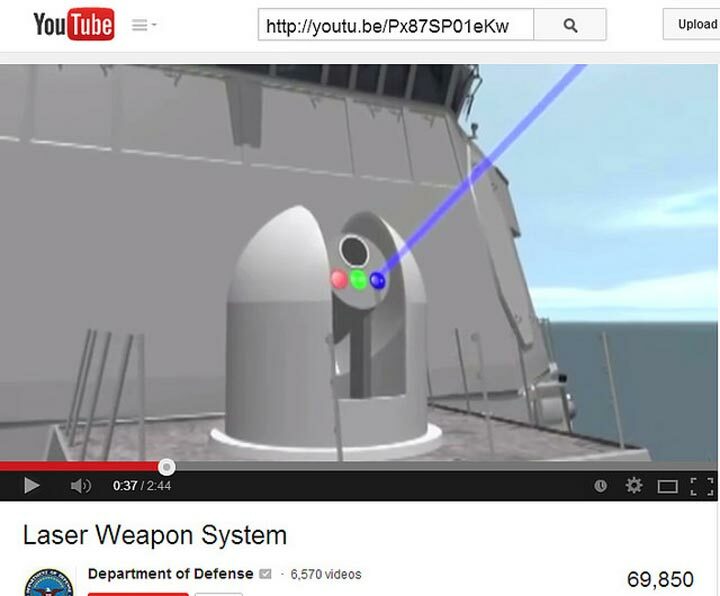 On March 6, 2014, two days before the “disappearance” of Flight 370, the U.S. Navy released a promotional video about its directed energy weapons LaWS system. 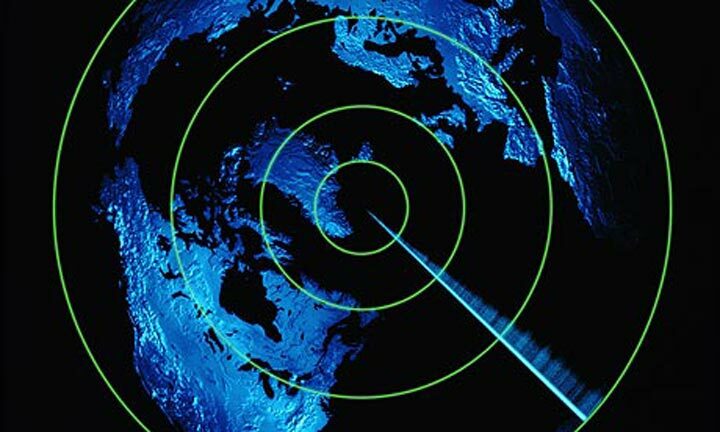 Possibly, the U.S. Navy would like the Russians to believe that the LaWS directed energy weapons system was used on Flight 370. This is truly one of the lamest videos ever made, and any organisation that could release a video this bad is capable of other diabolical crimes. The Boeing 777 is one of the most reliable passenger planes ever made, and holds the record for the longest distance flown non-stop by a commercial aircraft. They are powered by two massive Rolls Royce engines. The planes cost US$320 million each, measure over 70 meters long, and weigh over 300 tonnes. They are exceptionally large and reliable airplanes. Rolls Royce engines in commercial airplanes are leased. The Boeing 777-200 has Rolls Royce Trent engines. As part of a standard monitoring program, data is continuously down loaded by Rolls Royce, when the engines are running and cannot be turned off. 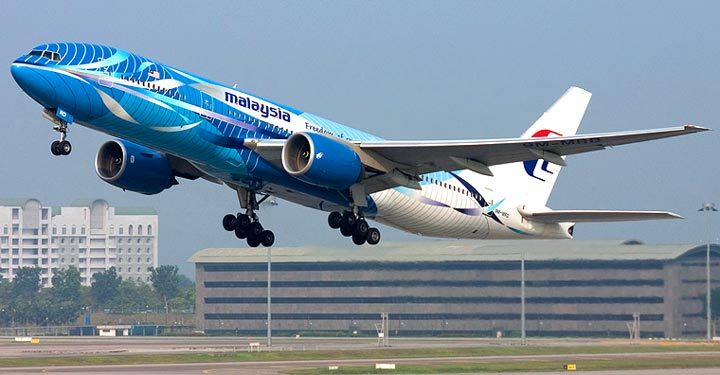 Rolls Royce indicated that everything was normal as of the last transmission reported to be at 01:07 AM, just fifteen minutes before Flight 370 was reported to have disappeared. Rolls Royce has that complete record of engine performance. 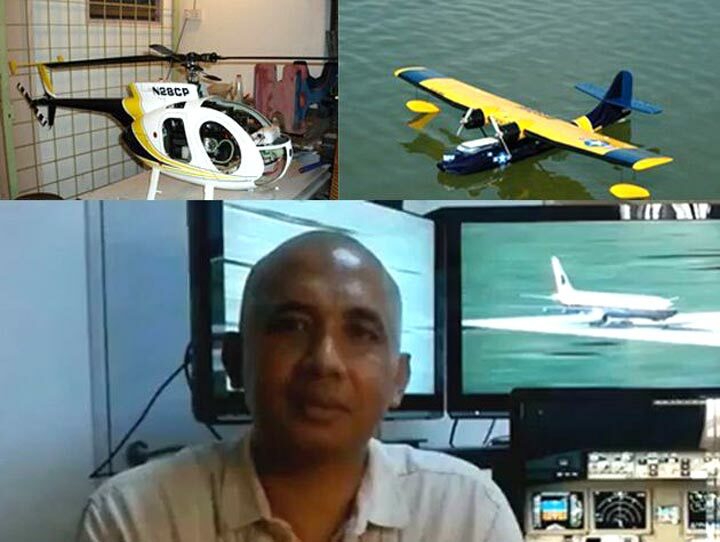 The pilot, Captain Zaharie Ahmad Shah had 18,365 hours flying time and was one of the most experienced commercial pilots in the world. The technologies used in this cover up appear to be remarkably similar to those used in the 911 false flag. The planes during 911 were flown by remote control, in order to crash them into the twin towers. And all three towers that were destroyed were brought down by directed energy weapons. The Rothschild Semiconductor patent scam – twenty employees of Freescale Semiconductor were on Flight 370, headed for a conference in Beijing. Four of the five patent holders are Chinese employees of Freescale Semiconductor of Austin Texas. The fifth patent holder is the company itself, Freescale Semiconductors, which is owned by Jacob Rothschild. 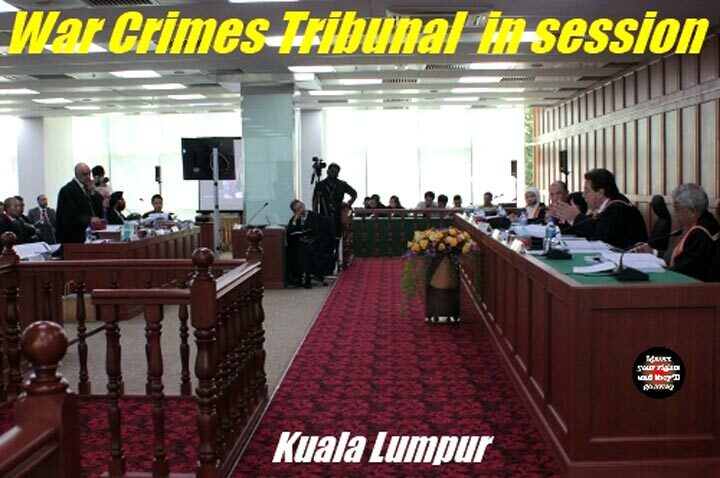 Four days after flight MH370 went missing, a patent was approved. 4 of the 5 Patent holders were Chinese employees of Freescale Semiconductor of Austin TX. If a patent holder dies, the remaining holders equally share the dividends of the deceased so long as it’s not disputed in a will. If 4 of the 5 Patent holders die, then the remaining Patent holder gets 100% of the wealth of the patent. That remaining Patent holder was Freescale Semiconductor. 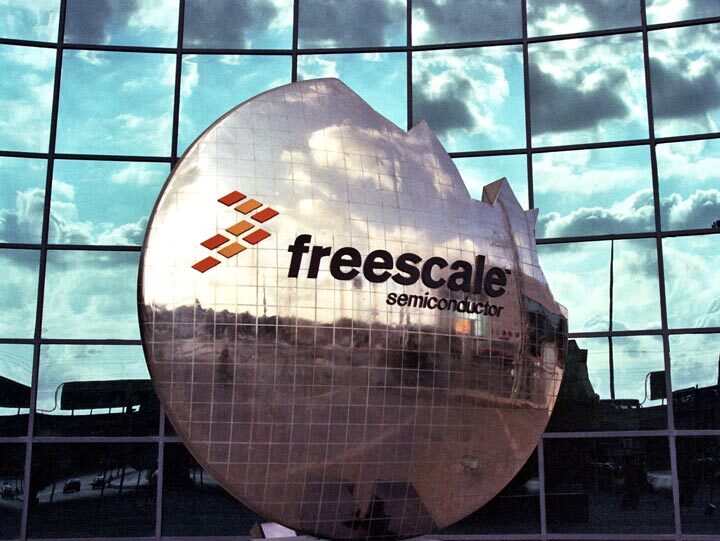 Who owns Freescale Semiconductor? Jacob Rothschild He owns it through Blackstone who themselves own Freescale. Here’s a motive for the missing Beijing plane – all 4 Chinese Patent members were passengers on the plane. Patent holders can alter the proceeds legally by passing wealth to their heirs. However, they can only do that when the Patent is approved. 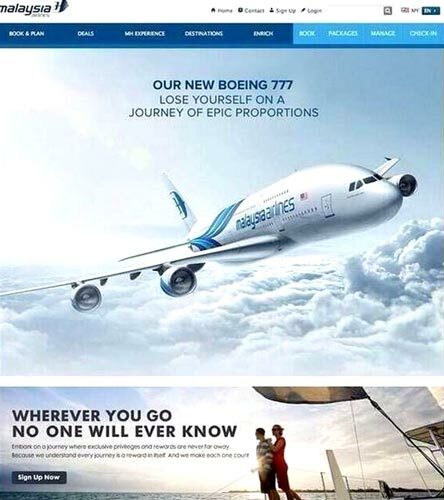 So when the plane went missing, the patent had not been approved. As soon as the plane went missing, in other words ‘operation successful’ the Patent was approved and Rothschild got the lot. 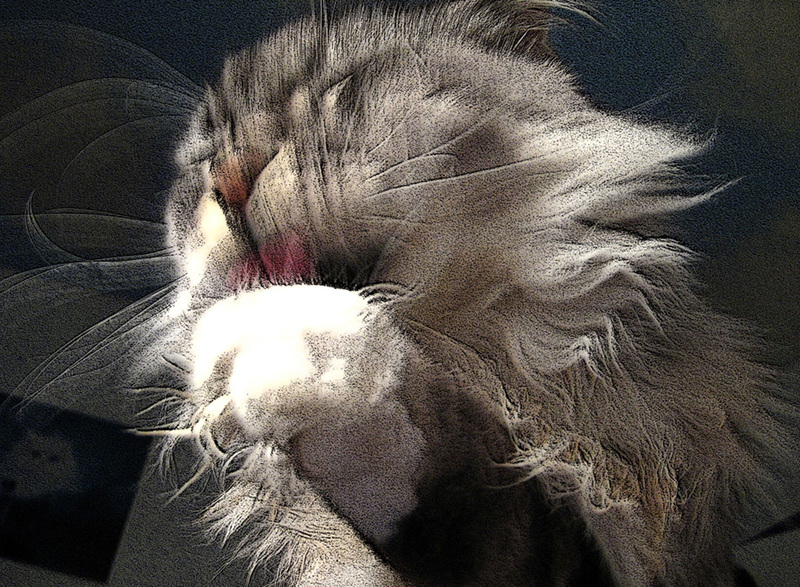 Avoiding radar via “cloaking technology” has long been one of the objectives of the defense industry and Freescale Semiconductors has been active in developing chips for military radar. 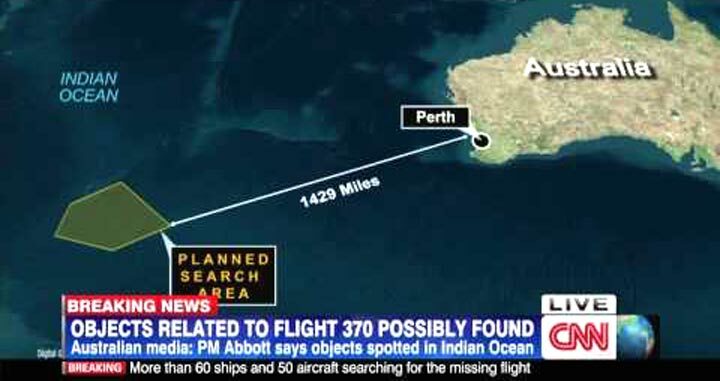 Flight 370 was said to have crashed in the Indian Ocean, but there was no evidence of this, and no wreckage was ever found. 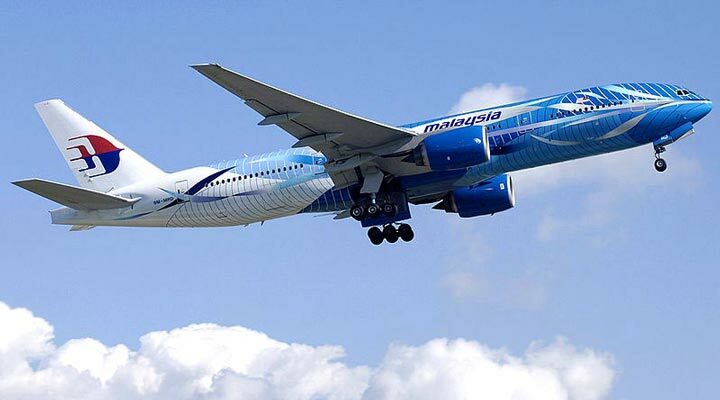 My own hypothesis is that Flight 370 was hijacked and taken to a hidden location for use later in a false flag event. Possibly everyone on board was killed and their bodies put into storage. The primary motive is that the Rothchild dynasty (who pretty much control the American government) wanted sole ownership of the Freescale semiconductor patent.